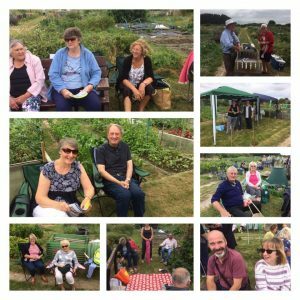 Located in the Parish of Westbourne, West Sussex, the Westbourne allotments are a charming collection of just over one hundred plots, and a group of friendly growers. You can join our short waiting list should you wish to rent a plot, or join us as a social member. 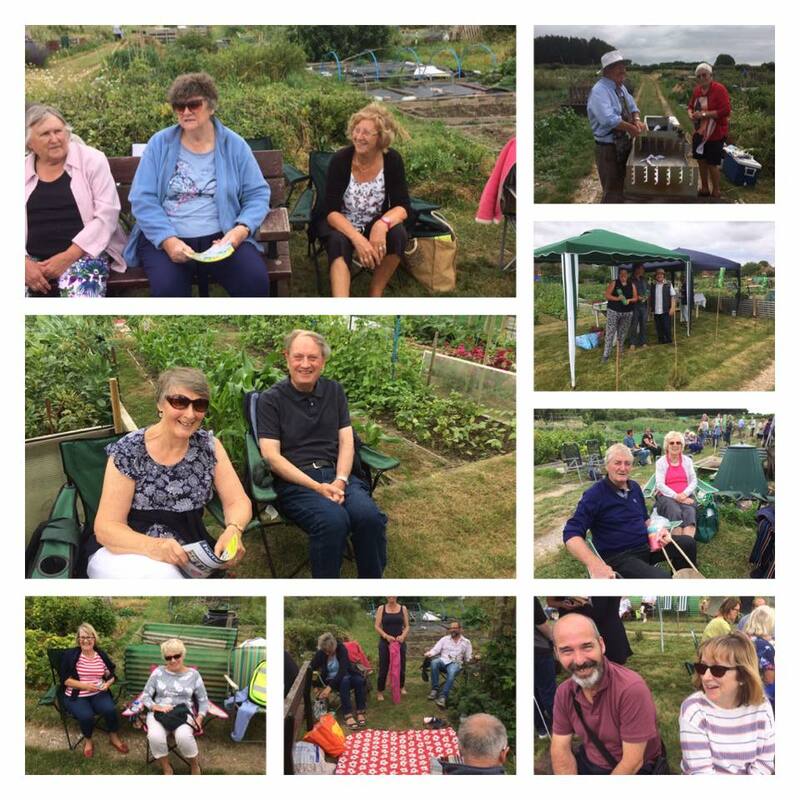 Whether you are a plot holder or a social member, we have negotiated a wide variety of benefits for our members to enjoy. 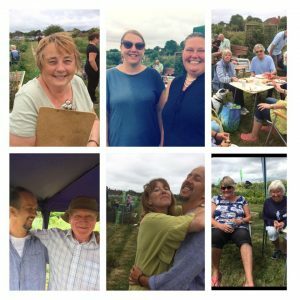 Getting your first plot is simple, for just £35 for your first year with all the help and support you could need. 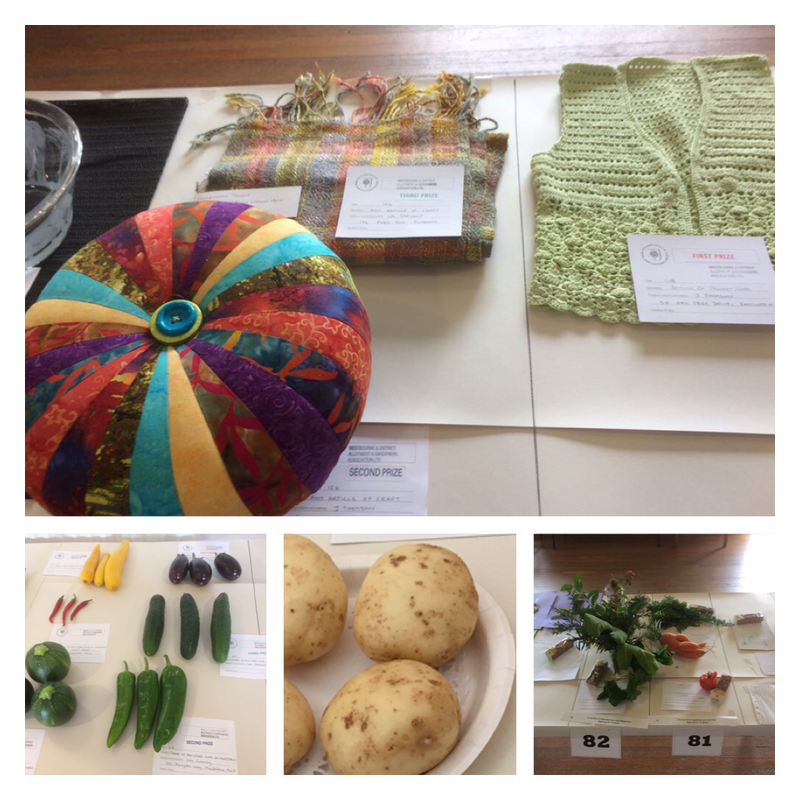 More than 500 visitors attended a sunny Westbourne Horticultural Show Sunday 20th August. 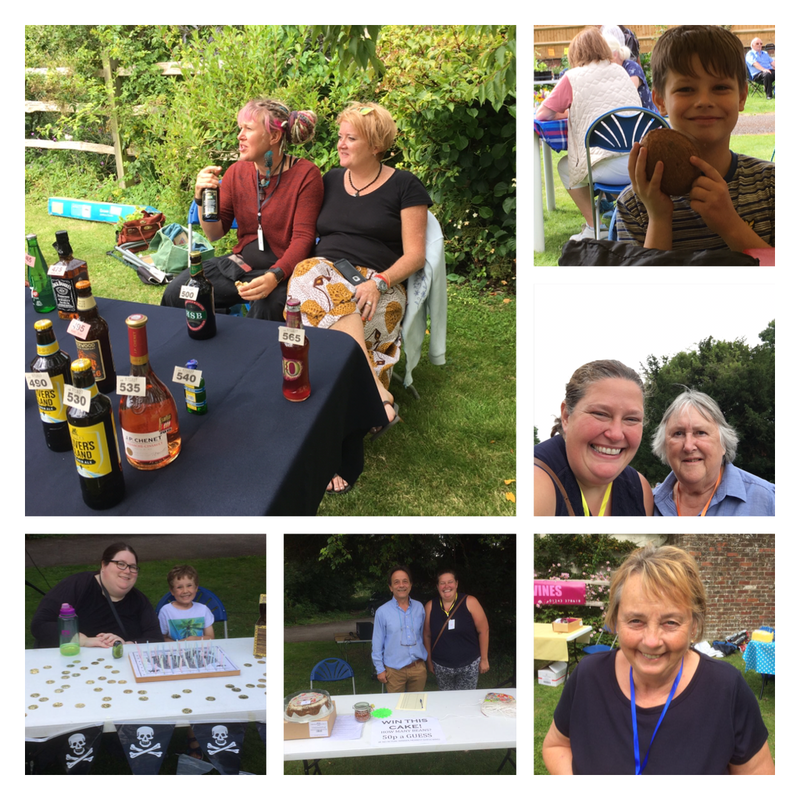 The annual show took place at the Westbourne Parish Hall and rectory, on Westbourne Road, and included a barbecue, selection of drink stalls, and traditional games, including Splat the Rat, Coconut shy, guess the beans and a treasure hunt. 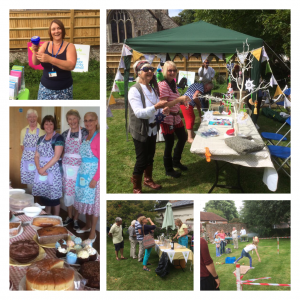 What a great plot holder’s barbeque we had, and it stayed dry!